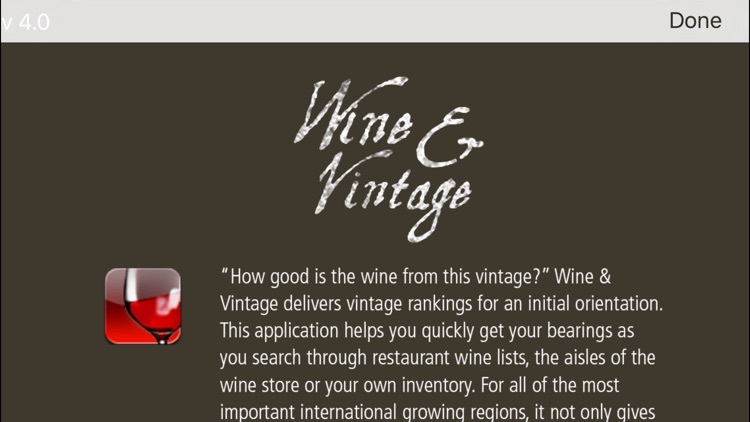 “How good is the wine from this vintage?” Wine & Vintage delivers vintage rankings for an initial orientation. 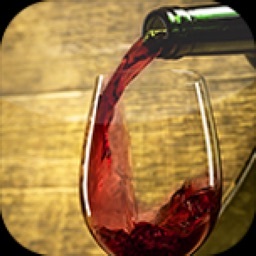 This application helps you quickly get your bearings as you search through restaurant wine lists, the aisles of the wine store or your own inventory. For all of the most important international growing regions, it not only gives you tips on quality, but also the maturity for the last 12 vintages. 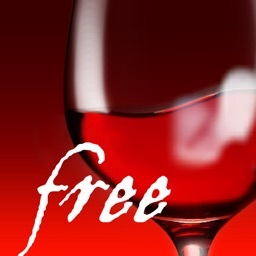 In general, that means that natural factors determine about 90% of what makes a good wine; the vintner can only influence a small portion himself. 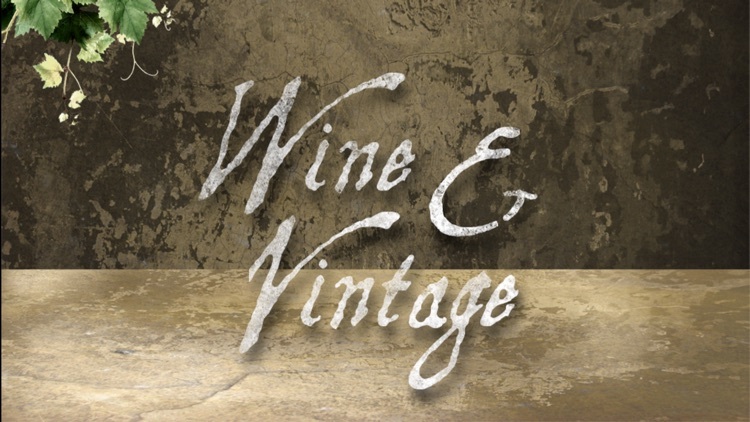 The difference in end-product can be enormous from one vintage to the next. A vintage is, therefore, also not just simply reproducible. 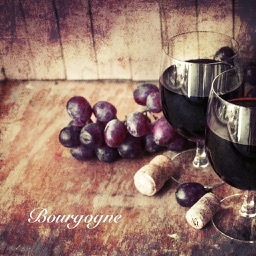 The ripeness in the bottle is equally as dependent on the vintage. 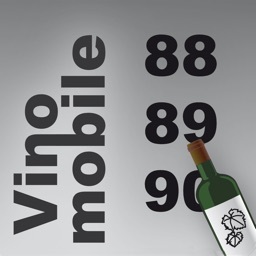 Wine & Vintage, as a small mobile helper, can display vintage ratings and concrete recommendations for the best time to drink in seconds. It is compatible with the iPhone, iPad and also the iPod touch. An Internet connection is not required for a search. 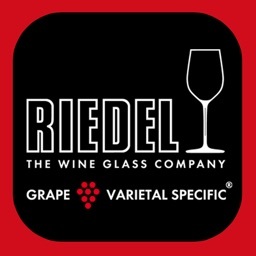 The number of filled wine glasses rates the quality on a scale, where 5 empty glasses means “unsatisfactory” and 5 filled wine glasses denotes “very good”. The maturity is shown on the gauge, where “wait” means to store, “now” signals the optimal time to drink, and “over” identifies that the peak in taste has passed. 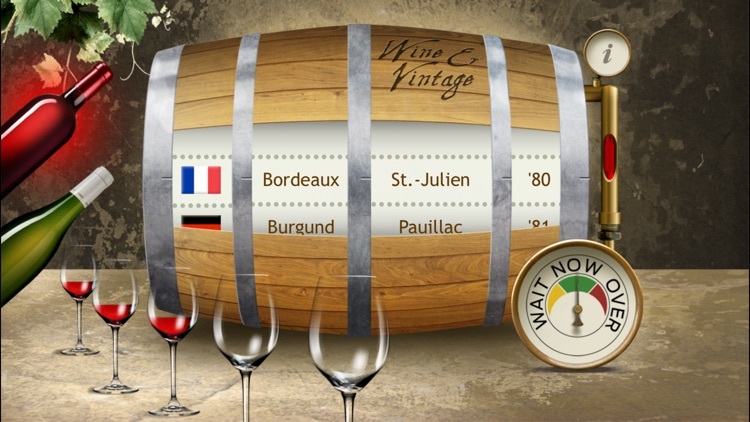 All vintage ratings are based off the view from 2012 and were compiled by an international team of experts from Sommelier-Consult. 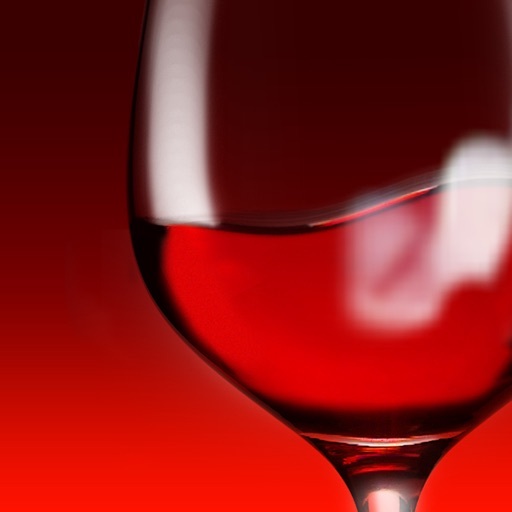 The team relied on their own experience, as well as industry literature for the respective wine growing regions, and all information is compiled to the best of their knowledge and conscience. The professional sensory assessment of wine is always a snapshot, which documents the ever-changing development process of a wine with limited objectivity. We want to thank Mirjam Koehler for polishing up the text and the PR support. Also thanks to Christine Balais, Helena Mariscal Vilar, Márcia Sommer and Andy Smythe for the professional localization.